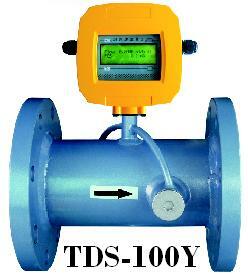 Ultrasonic Flow meter model TDS-100 from china manufacture was established in 1996. 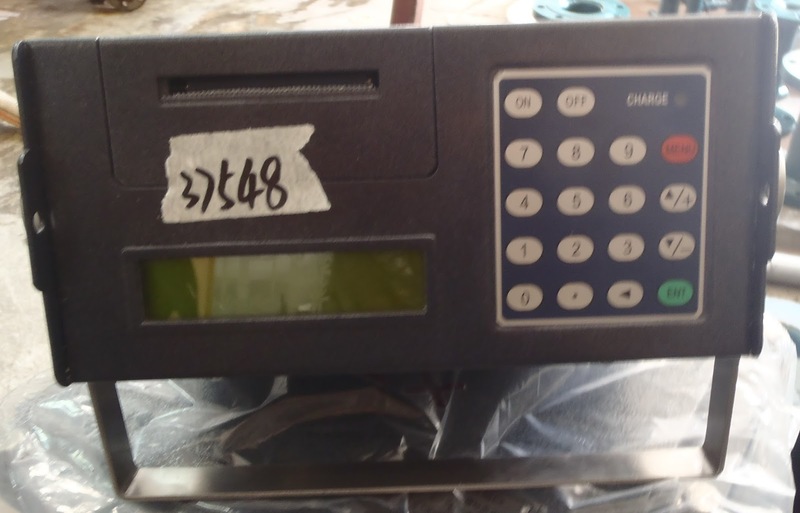 Our firm is a high technology company which specializes in design, manufacture and development. 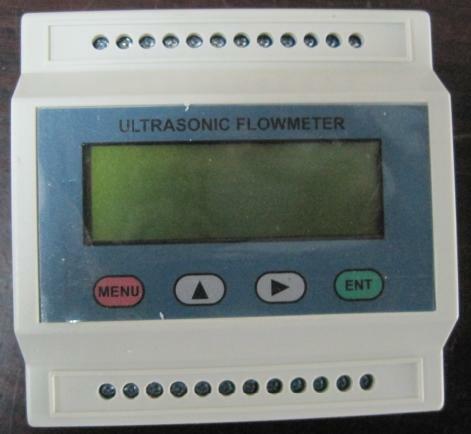 TDS-100 series of ultrasonic flow meters / calorie meters / water meters are widely used in the oil, chemical, metallurgy, water conservancy, heating, and boiler industries. 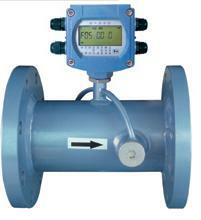 TDS-100 Ultrasonic flow meter are exported to the United States, Europe, Australia, Japan, Korea and Southeast Asia. 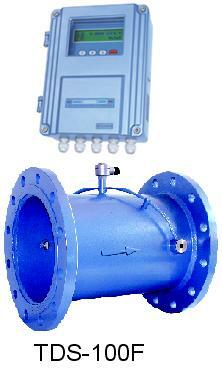 We have achieved a sales volume of over fifteen thousand sets per year. 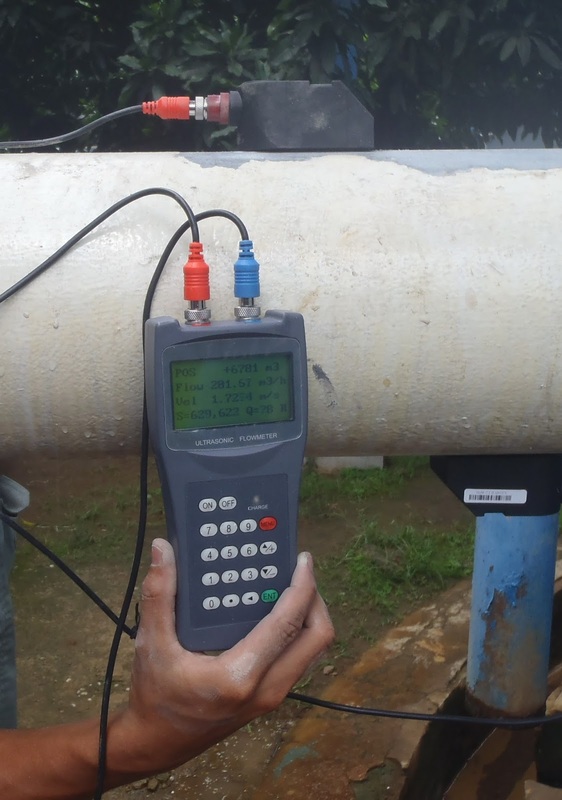 Hand Held Flow Meter Portable Flow Meter The TDS-100H ultrasonic flow meter is designed to measure the fluid velocity of liquid within a closed conduit. 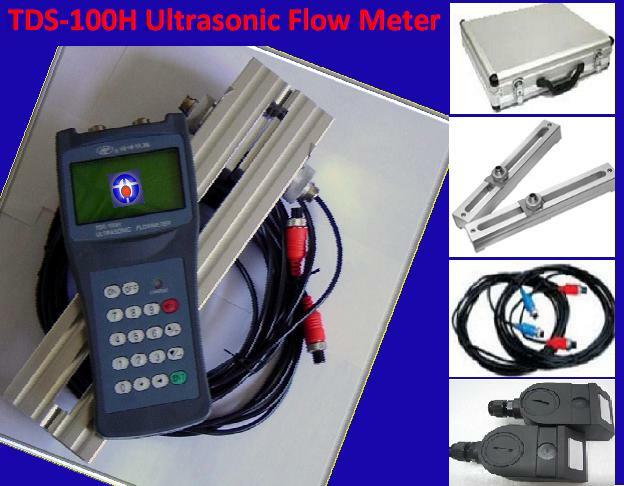 The transducers are a non-contacting,...read more…..
TDS-100Y ultrasonic flowmeter/heat meter:it make the mainboard of TDS12 or TDS18 connect to a 20 lines 4 keys parallel port keyboard monitor, then encapsulate them in a sealed enclosure, realize...read more…..
Portable ultrasonic flow meter TDS-100P portable ultrasonic flow-meter is gaining more and more recognition on the international flow meter market Future : – High quality , reasonable and...read more…..
TDS-100F series ultrasonic flow meters are applicable to measure liquid flow in industry application mainframe include wall-mounted standards type, wall mounted ex-proofs type, panels type and native...read more…..
TDS-100M ultrasonic flow meter /heat meter:it make the mainboard of TDS12 or TDS18 connect to a 20 lines 4 keys parallel port keyboard monitor, then encapsulate them in a sealed enclosure, realize…read more…..
TDS-100W battery powered style ultrasonic flow meters or water meter /calorimeter achieved to display online on spot,TDS16 main board is encapsulated in the sealed body(the size is the same as in-line...read more…..